If anyone can channel the passion, creativity, and energy of guitar legend, Jimi Hendrix, it’s André Benjamin. 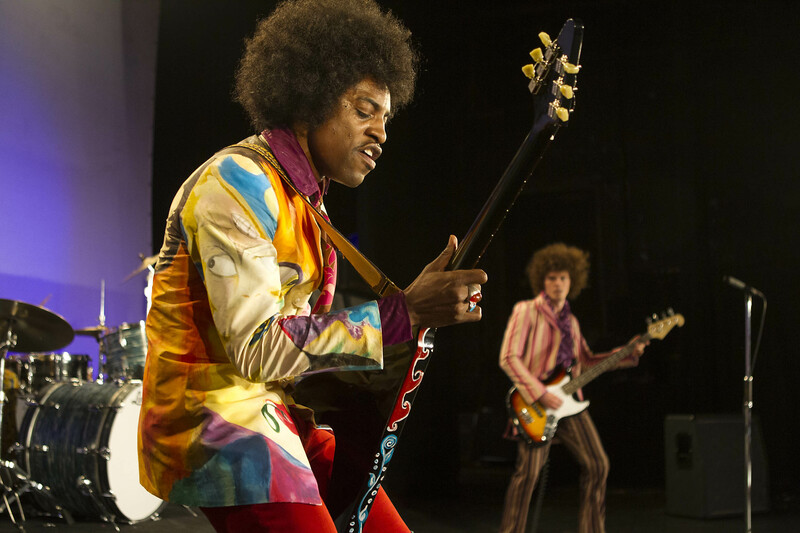 The acclaimed hip-hop superstar portrays Hendrix in a revealing film from Academy Award-winning writer-director John Ridley (12 Years A Slave).The film presents a firsthand look at how an unknown backup guitarist playing New York’s Cheetah Club moved to London’s and became a rock legend. Benjamin’s intimate portrait of the sensitive young musician makes this biopic a must-see for all music fans.